Since 1969 Marconi has been creating and producing custom-designed furniture and décor for boutiques and show-rooms, for public spaces of flagship stores and intimate home interiors. The underlying concept is that of a family-run craftsman’s workshop where master carpenters lovingly and skilfully create every detail, using the highest quality materials and finishes. 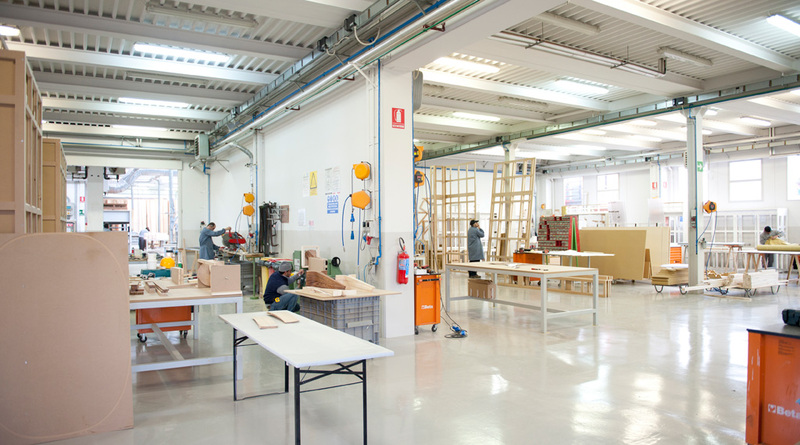 A true manufacturing culture applied to architectural projects and interior design. 1970-1980_These were the years during which designer-craftsman relations in the workshop became the strength of Marconi’s modus operandi with the ‘Made-in-Italy’ style encompassing cultural knowledge, inspiration and construction techniques. 1980-2000_This was a period of great development and professional growth thanks to the encounter with one the par-excellence names in the Italian fashion world: Prada. This partnership exalted Marconi’s strengths and talent for “doing everything well”, namely, the efficient and versatile organisation of its exclusive production, emblematic of skilled craftsmanship and avant-garde technologies, plus cost and time optimisation. It was during this phase that Marconi’s philosophy was consolidated, consisting of its clear, determined commitment to give shape to the dreams and visions of contemporary architects and designers, creating winning solutions thanks to its ability to uphold the potential of a project and make it become a reality. 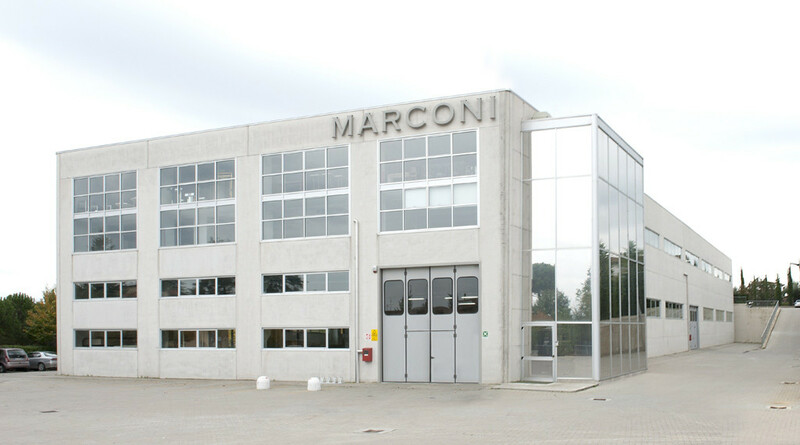 2000-2010_The growth trend continued and the Marconi team grew with over 50 employees between the technical office and production department, and in 2005 the structure expanded with the addition of 5000 m2 for the show-room and production area.